Forged in cobalt-chronium alloy, Quattro PnP is a HAP-coated, cementless, press-fit implanted cup. Its hemispherical shape allows a wide range of motion and its upper rim covering limits the potential interposition of soft tissues. Its long insert provides a higher polyethylene volume for better resistance to plastic deformation of the necked area. groupe lépine is a French company developing and manufacturing all its products in the Lyon area, thereby capitalising on our legitimacy in orthopaedic surgery. 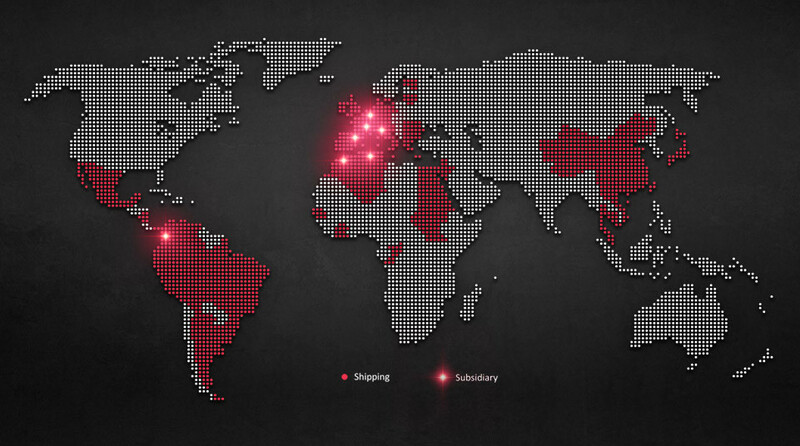 groupe lépine distributes its products in many countries around the world. 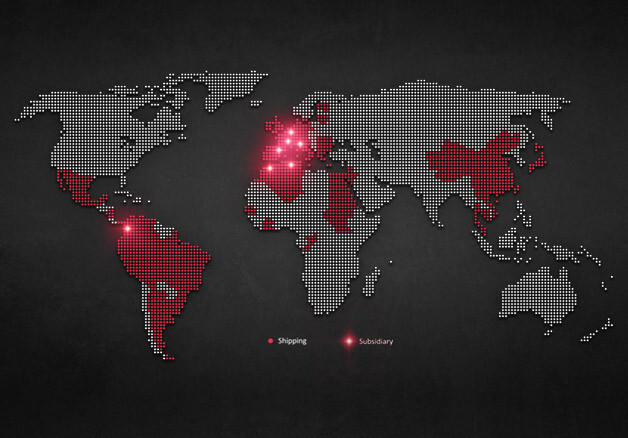 The company has 6 commercial subsidiaries and several partners.